Sinks Canyon is closing both the upper and lower climbing areas August 10 through August 23 to allow for a cheat grass management project. 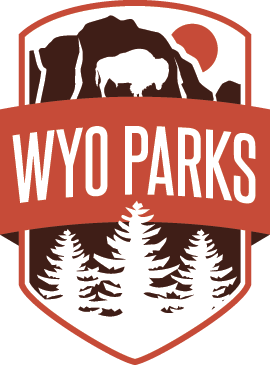 The collaborative project, involving Sinks Canyon State Park, Wyoming Game and Fish, BLM and Fremont County Weed and Pest, will treat 406 acres of State and BLM land on the south facing slopes of the park with herbicides using a helicopter to apply the products. The public and workers will be restricted from entering the treated area until spray has dried. This is a continuing effort to improve native species, restoration and wildlife following the Fairfield fire. The project will also decrease the risk of subsequent fire by reducing fine fuel loads attributed to annual invasive grass dominance.